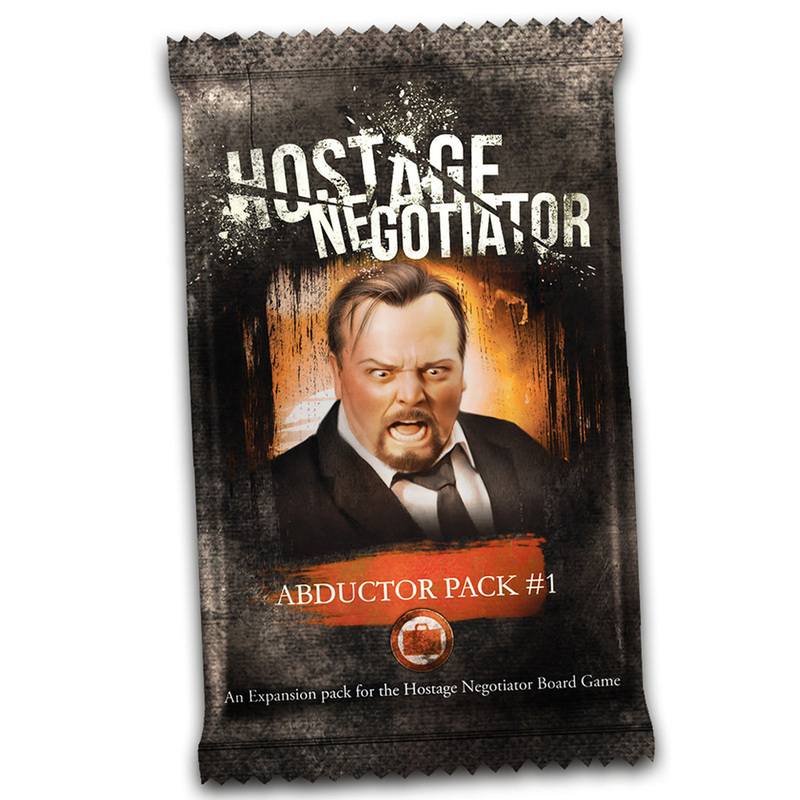 Are you ready to level up your Hostage Negotiator and Hostage Negotiator: Crime Wave game? 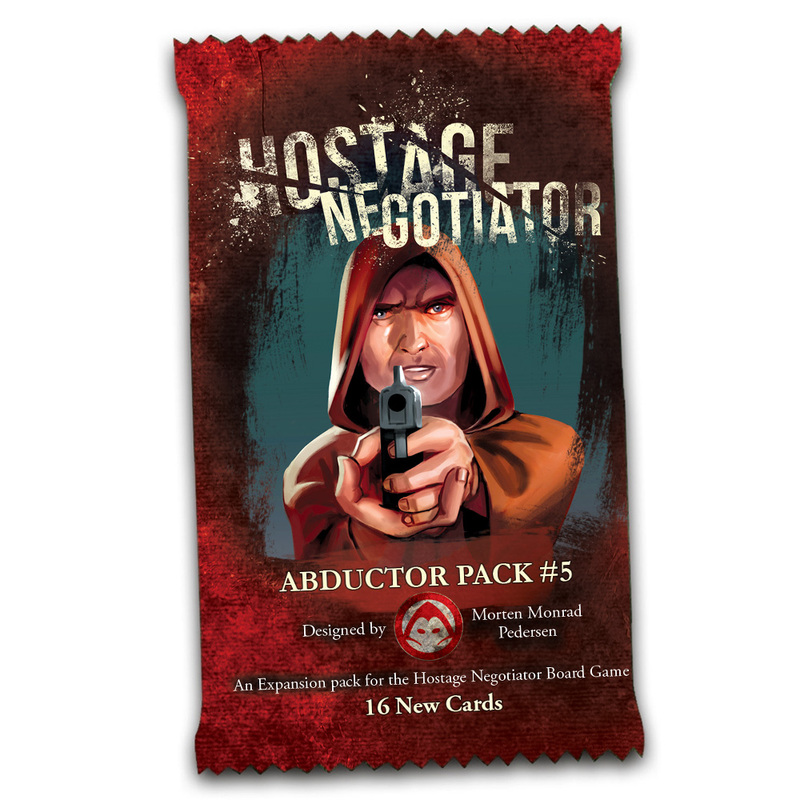 Challenge yourself to new and thematic situations with our Abductor Packs! 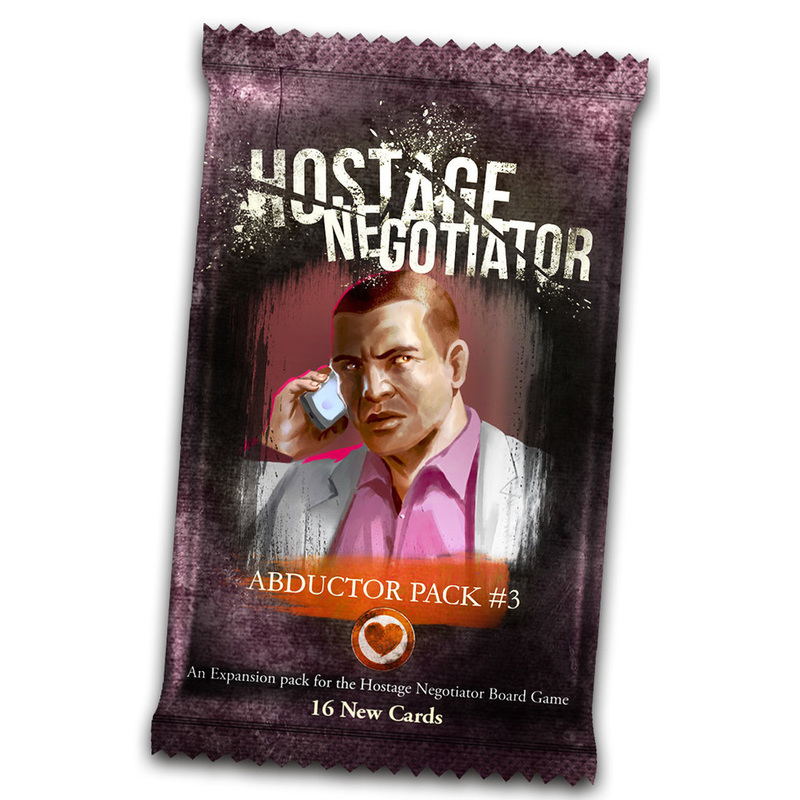 Each pack includes special rules and unique cards to test even the most seasoned negotiators. Download our free Abductor Pack Rules (pdf) which contain extended rules for Abductor Packs 1-7. 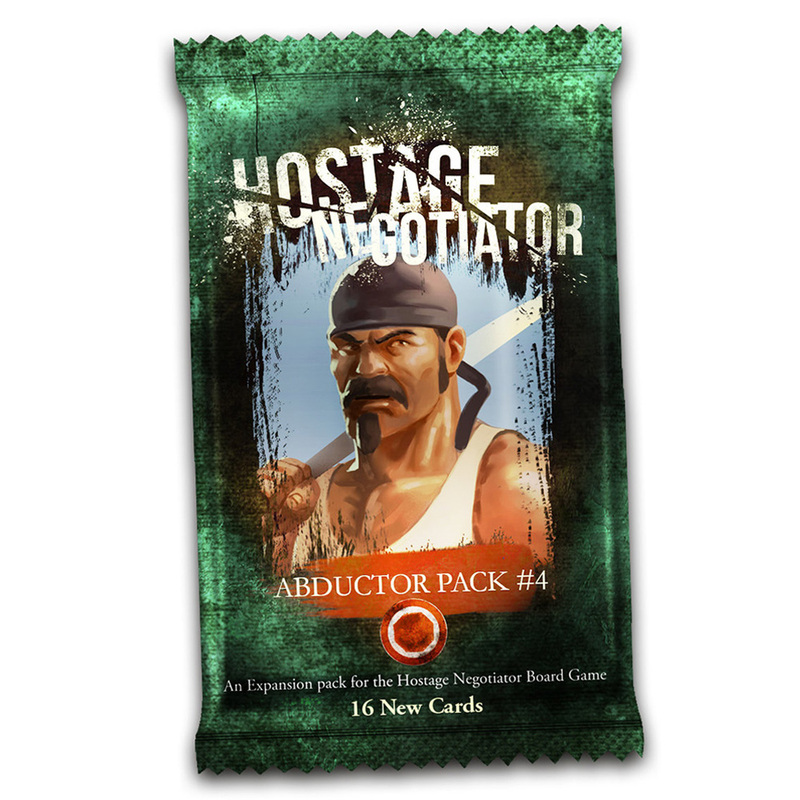 While each Abductor Pack comes with its own rules, the cards only contain a brief overview due to space constraints. This rule book contains the detailed rules for each Abductor Pack. Conner E. Ogden, aka "The CEO," just watched as his company's stock took a nose dive. After being notified by the board of directors that he is being asked to step down, he decided to take matters into his own hands. Now he has hostages at gunpoint and is demanding that things go back to the way they were. In this expansion you'll have access to a resource on the inside. A hostage has found a way to communicate with you. Will you be able to make the most of this advantage? Valerie Stone, a name you know well. She is an extremely skilled negotiator that has almost no equal. Almost. One negotiator always outperformed her and was rewarded as she played second fiddle to YOU! In this exciting expansion, the abductor knows all your tricks. She knows the playbook, and she has taken hostages. She's out to prove to everyone that SHE is the best negotiator, and she is willing to kill to do it.